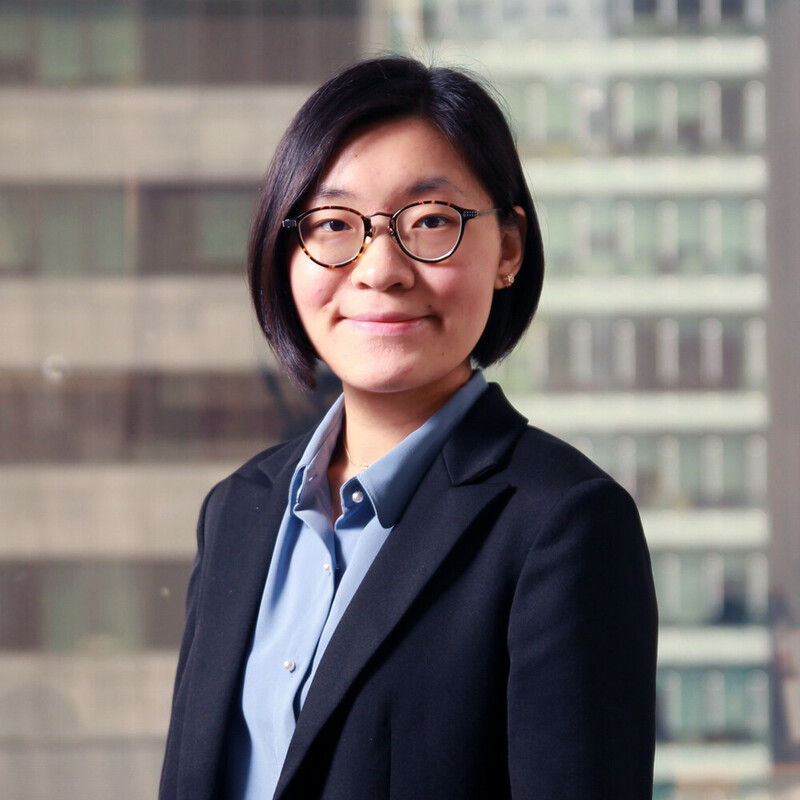 Vivian qualified as a solicitor in 2016 and joined Haldanes as an associate in the Civil Litigation Department in January 2019. Vivian has experience in handling matters such as areas in employees’ compensation and different types of personal injury claims including those resulting from industrial accidents and traffic accidents. She also has experience in dealing with conveyancing matters including conducting sales transactions and preparing tenders and mortgages.